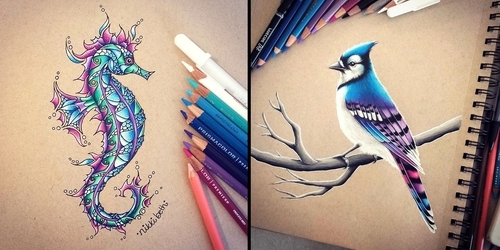 Different styles to illustrate animals, playing with shapes and colors, to brighten the sheet of paper. 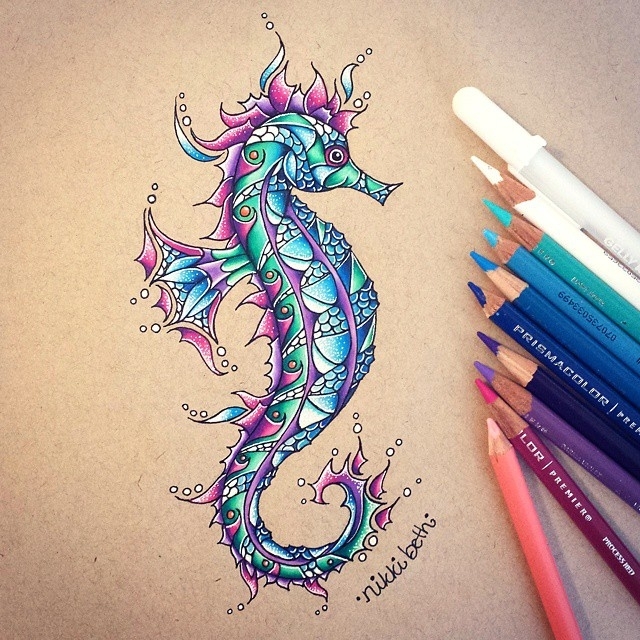 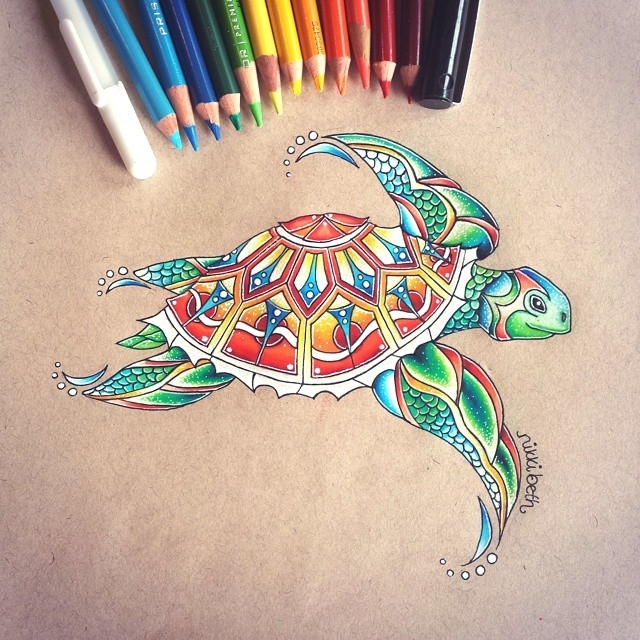 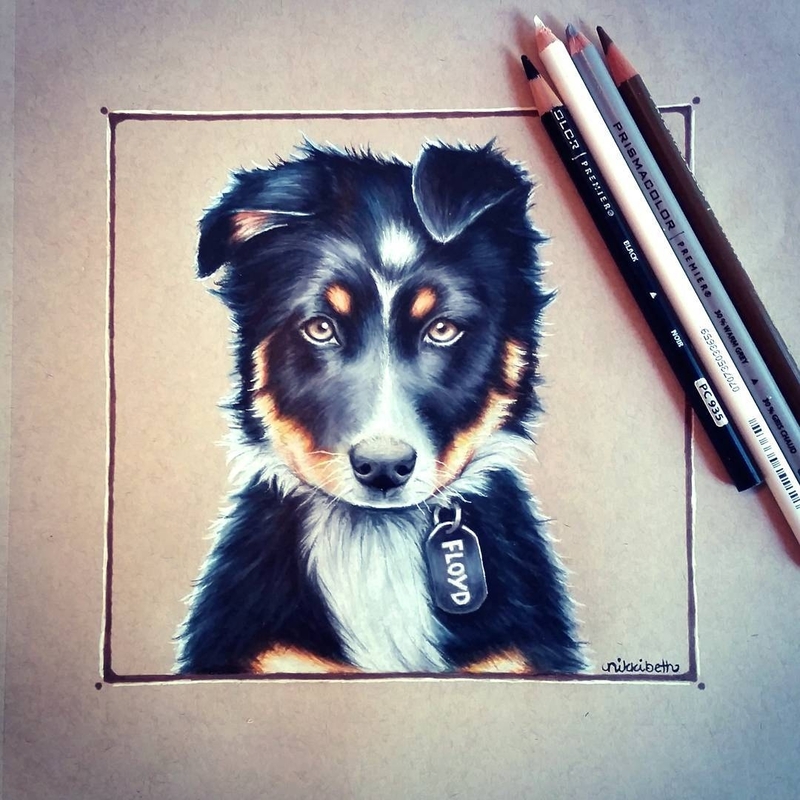 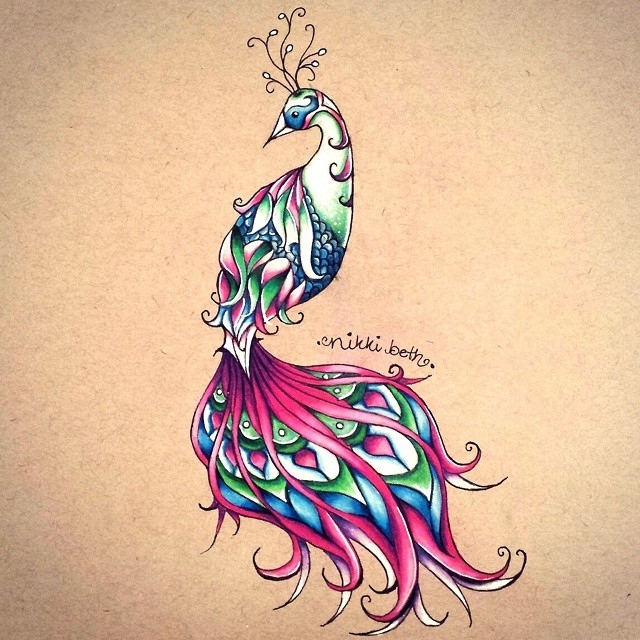 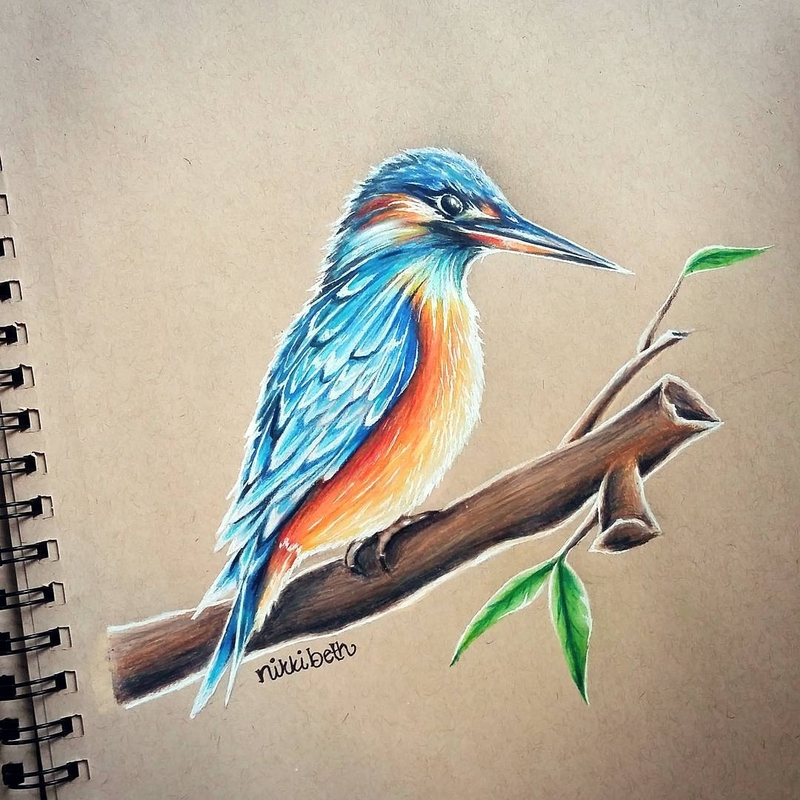 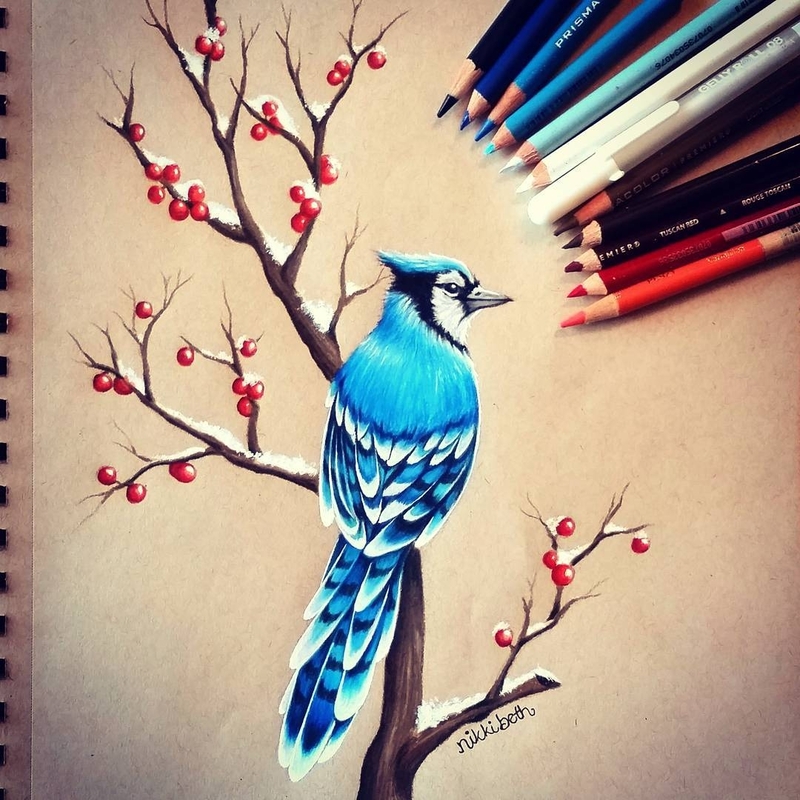 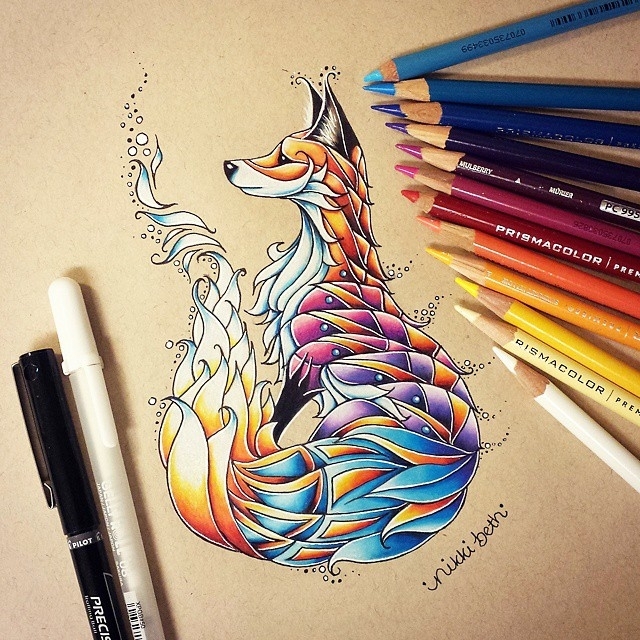 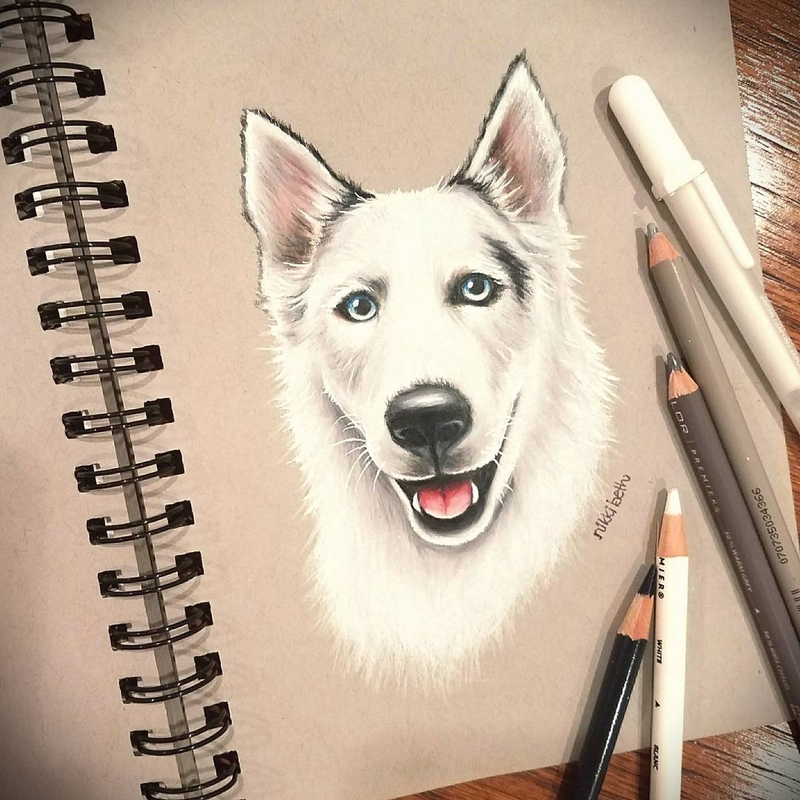 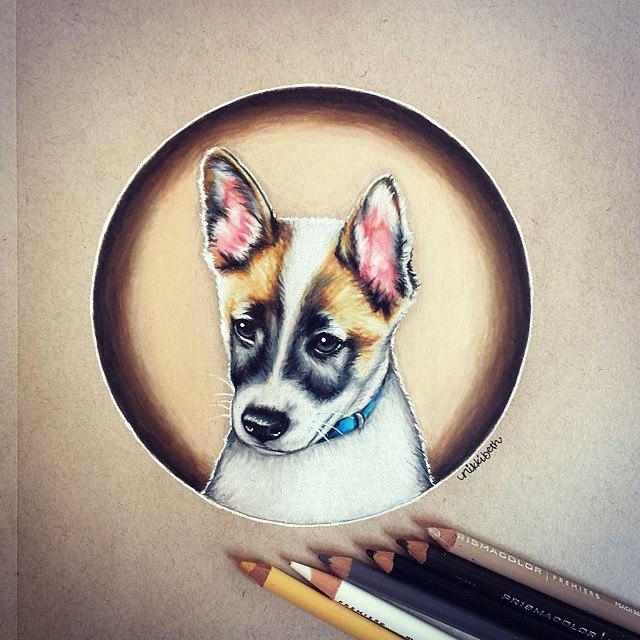 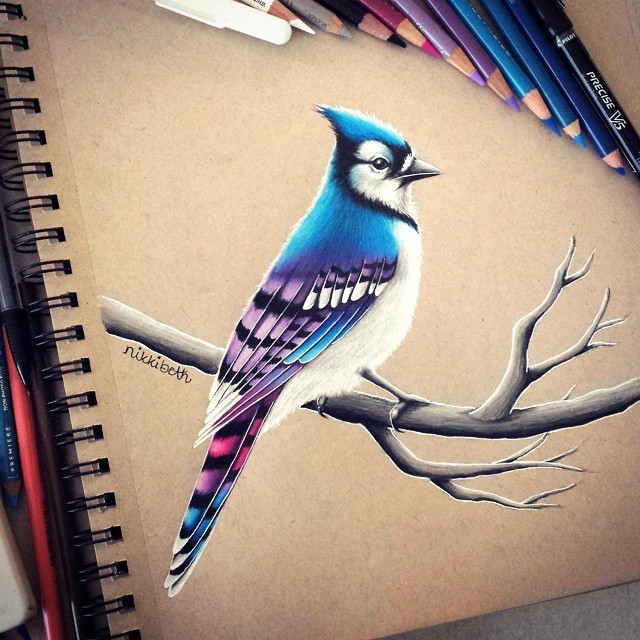 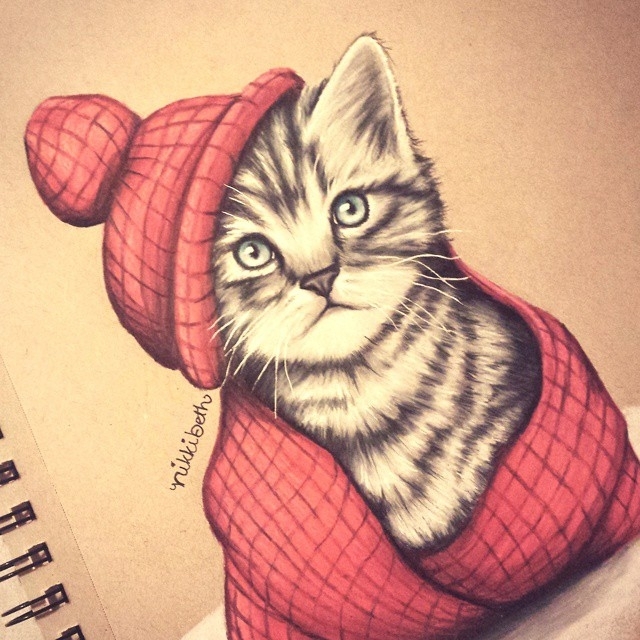 Nikki Beth experiments with different types of styles, to bring to life her colorful animal drawings. 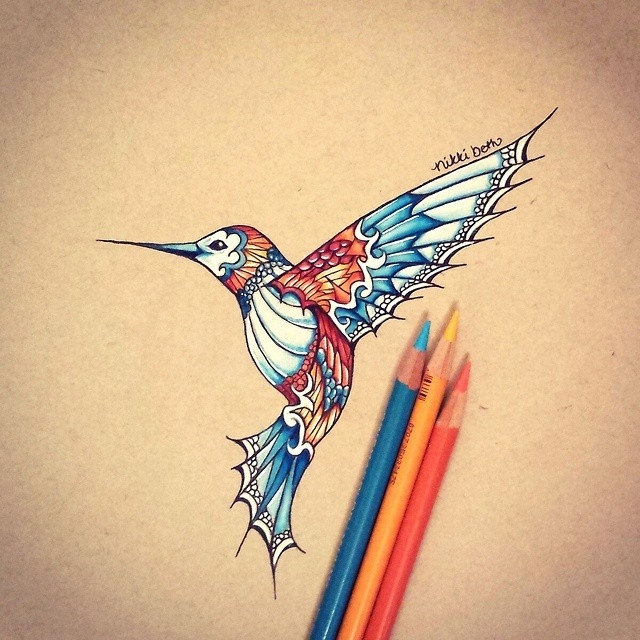 They range from a realistic look, to a multi colored stylised one. 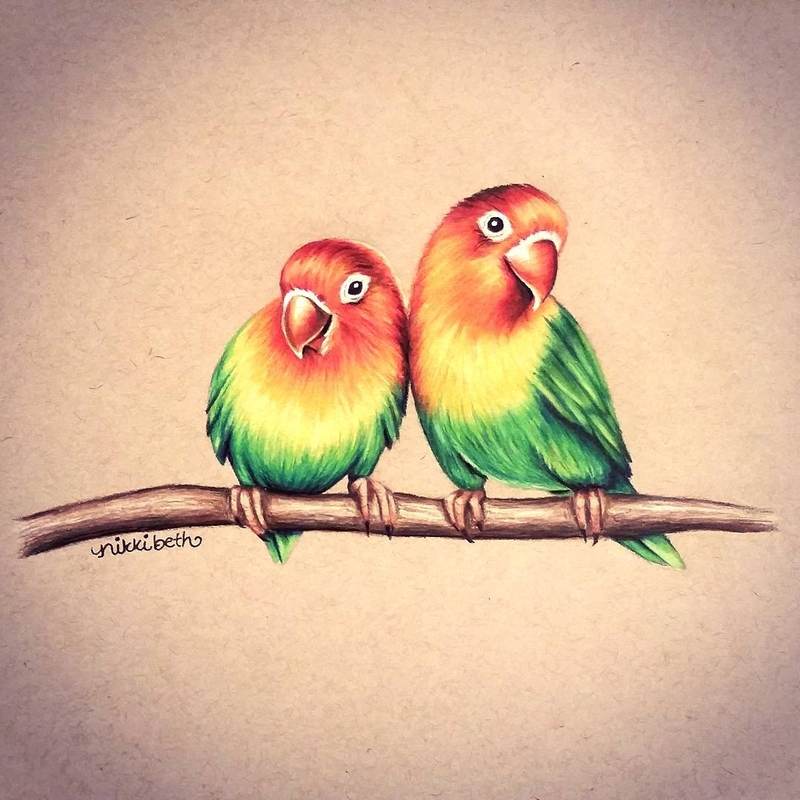 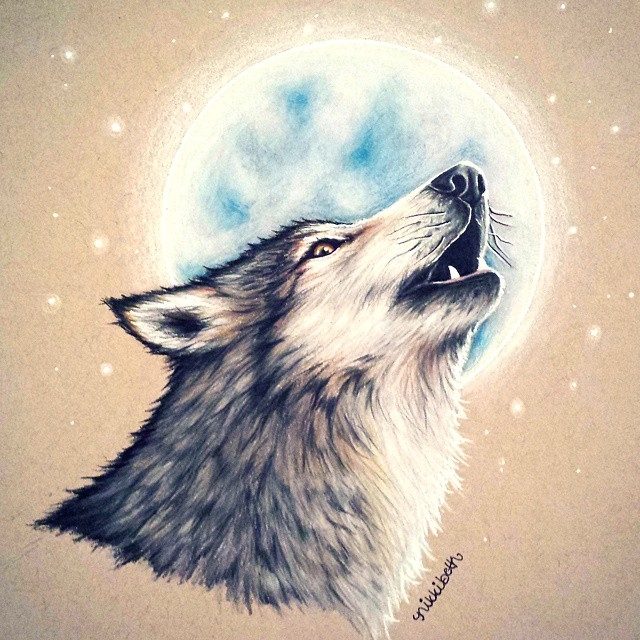 Mammals or birds, realistic or line drawings, a bit of everything to satiate the different artistic likes, we all have, or like me, you love them all.